A few months ago I blogged about a shoot I did for Olympus User magazine to review the new Olympus OM-D. Well having used the camera for several months now, I thought I would go a bit more in depth and go through some of my feelings and experiences of this new camera. 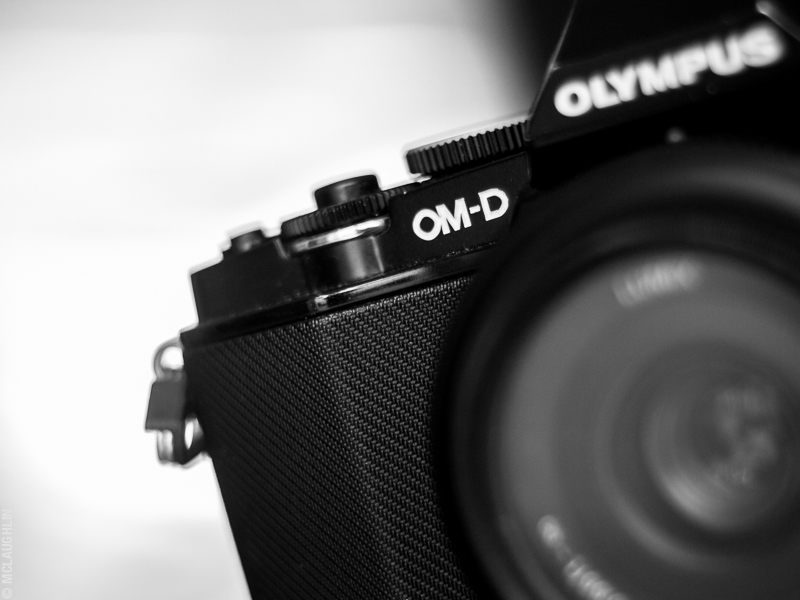 Last year I blogged about my Olympus PEN E-PL1 and how much I loved it. After a year of using it, whilst still loving it and taking it everywhere, I had discovered a few areas I thought it could improve upon. Well Olympus have clearly developed a telepathic R&A department, because all the niggles that were in my head are completely gone on the OM-D! My first impressions of the OM-D were ones of pure lust. My love for the PEN stemmed from it's retro styling, and this new offering takes it one step further! It's loosely modelled on the old OM-4, but as you can see, it's not a million miles away from my OM-1 in terms of looks. The most noticeable addition is the viewfinder on top of the camera. Ok, so it's an electronic viewfinder rather than optical, but it actually works really well, and after a while, you almost forget it's electronic. I'm not going to go into all the specs and technical details. Suffice it to say, this camera has specs that stand up against most "pro" cameras. One of the biggest things for me was the adjustment wheels. The PEN always felt more like a point and shoot camera with it's button adjustments on the back. The OM-D has 2 wheels for adjusting aperture and shutter speed. Initially, I thought that the pop out touch screen, with it's "touch to shoot" feature, was a bit of a gimmick, but it's actually pretty useful. It often means I can pre-compose a shot during one of the shows at fashion week, and then tap on the model when she's at the right spot. The camera then focusses and takes the shot. It's not something I use all the time, (I'm very much a viewfinder person), but it's quite cool nonetheless. So how is it to use? Well I love this camera... I mean really love! It does literally everything I need it to do. It feels nice in my hand, and the customisation options allow me to tailor pretty much every button to do what I want, when I want. I've had a long running annoyance at the size of modern digital SLR cameras. For some reason they're getting bigger and bigger. 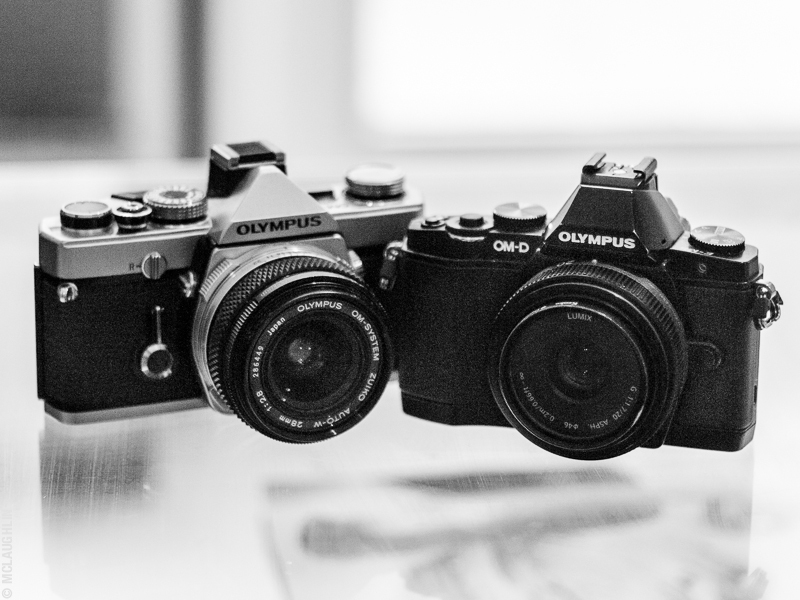 20 years ago, cameras were only a tiny bit bigger than the OM-D (check out the comparison to the OM-1), so I really don't know why they need to be so huge now. Bigger definitely isn't better! I shoot people, whether it be for fashion editorials, or portrait shoots. People don't like talking to others wearing sunglasses, so it's even worse if they're covering their entire face with a camera! The OM-D allows me to connect far more with the people in front of me, and therefore get the shot I want much more easily. I also love that I can take an entire kit comprising of camera, lenses, batteries and memory cards in a small shoulder bag. This makes me much more mobile. When out and about, I do often get people ask me about the camera. 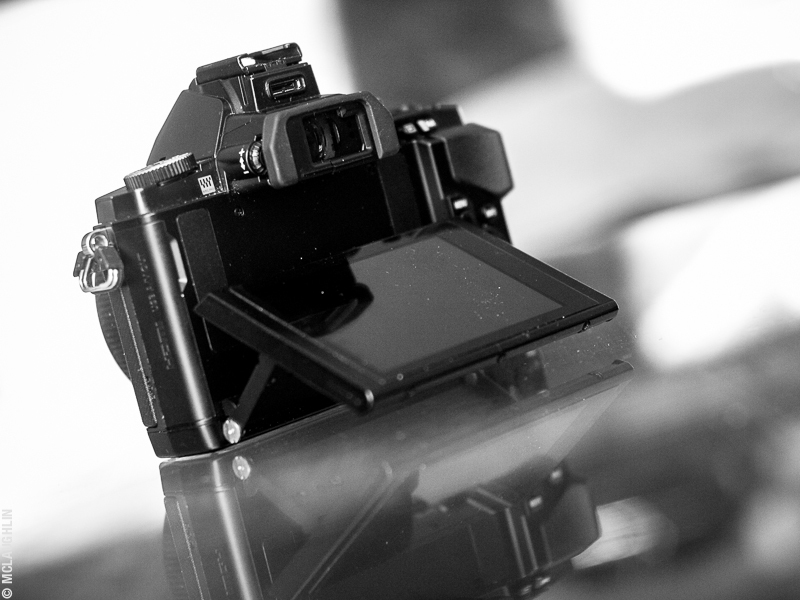 Many think I'm shooting on film, and are really shocked when they see an LCD screen on the back! Of course I'm not going to say I use this camera for everything. That would be a lie. I still have my Hasselblad for when I'm doing my really high end jobs and need ultimate image quality and image size. 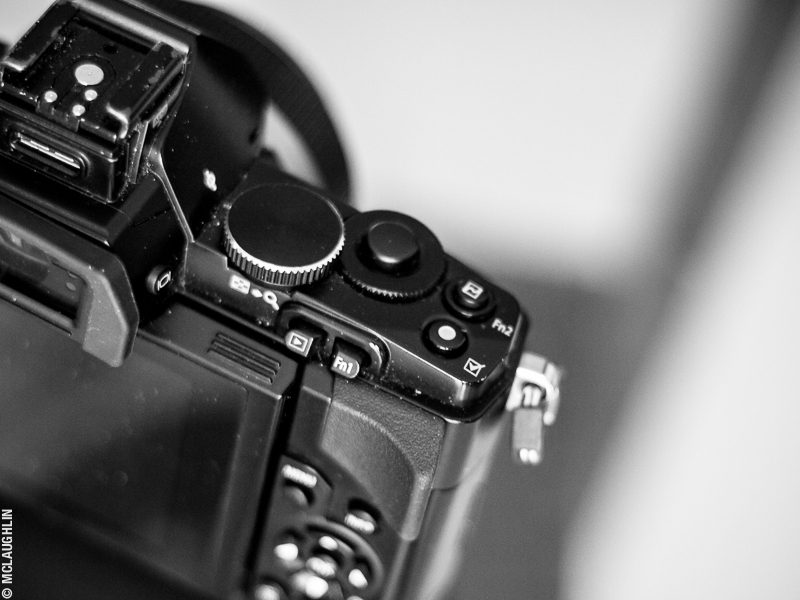 That said, I often prefer to use the OM-D over my Canon 1D Mark III.